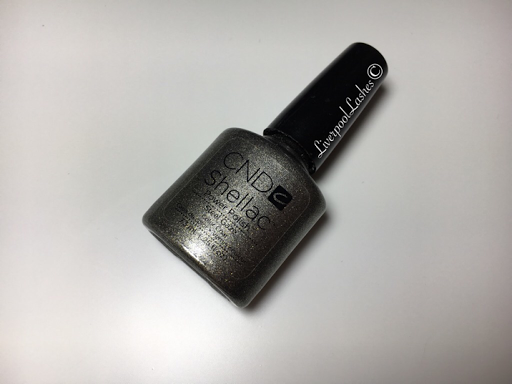 I remember when CND Shellac in Steel Gaze was launched and I actually really liked it however that was a few years ago and I have only used it literally once or twice. This shade has been highly requested for me to do a 'focusing on' post on it to see if I could come up with ways to jazz it up. I have to admit that I gathered together glitters that were all sheer so they were either Lecente Stardusts or Iridescents because the colour isn't bad so I didn't want to mask it, I just wanted to make it more interesting. I did find some good ones and a few that I wasn't too fussed on but I've put them all in a video for you to dribble over.